If you are interested in finding out a bit more of the awesome gaming provider called Novomatic, you are in the right place. Novomatic are one of those companies which gained an instant success in a surprising manner, as they are not based in UK, which makes their job a bit harder. Despite that, there are lots of reasons why this company should be on your menu and on your to-play list, and we will explain in detail below. 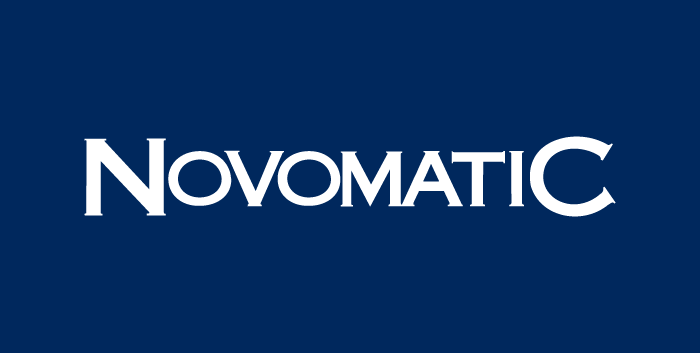 Novomatic is an Austrian company who have been developing gaming machines and gaming software since 1980 and now produce a wide range of online gaming products and software options. The company has its headquarters in Austria but has 20,000 employees all around the world, all working to further enhance the range of products and services available through Novomatic. Their supplies are mostly created for the European soil which is a goldmine for gambling producers. This software provider operates over 215,000 gaming machines and 1,400 gaming operations around the world and they have also developed a wide range of online slots and other games. The online gaming specialist Greentube is also part of the Novomatic Group as well as the Admiral sports betting operator, the largest in the whole of Austria. There are Novomatic sites in 43 different companies and of course, their online games and software are enjoyed by customers worldwide. 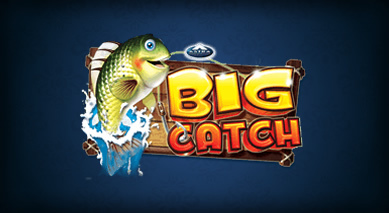 Novomatic slots include many popular and recognisable games. The slots are their main focus, but the table games and live casino games are definitely not neglected. You can find a plethora of games carrying this provider’s name on their screens, and the party can go a long way. A thing to note are their progressive jackpot games, which including Ancient Giants and Kingdom of Ra. 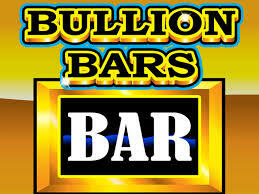 This software provider has just a bit more than 50 slot machines for you to get entertained with. Most of them are standard 5-reel video slots. 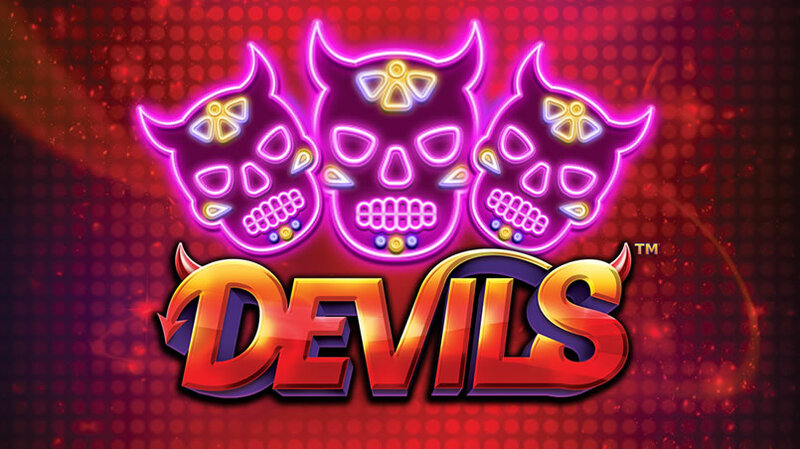 Their slot games have a design and graphics that is deliberately lower than for example the Net Entertainment games, simply for the reason to be liked by everyone and so that it can be played on machines which are not up to date with the technology. Usually, the top games can’t be played on older PCs or mobile devices because of their high graphics demands. 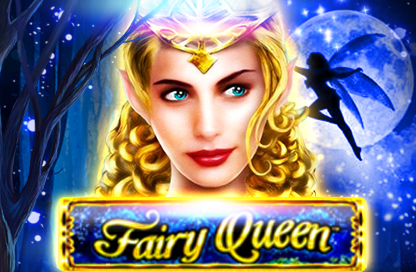 Some of their notable slots are Book of Ra Slot, Golden Ark Slot, Valkyries of Odin Slot, Wild West Slot, Win Wizard Slot, Lucky Lady’s Charm Slot, Shooting Stars Supernova Slot and many others. There is a fantastic selection of table games that you will find under the name of Novomatic. This includes a whole bunch of baccarat games, four different types of roulette, several blackjack games, and a Sic Bo game. Several video poker games with outstanding graphics are what you will find in the Novomatic portfolio. They have Jacks or better, Deuces Wild and Joker Wild as their greatest games. All of the games are with outstanding graphics and pretty awesome payouts, so we suggest you give their video poker games a try in between the slots and table games. The software provider simply loves colours, as you can notice if you’ve played any of their slot games. Their screen is a mess, but an organised mess if you can say it that way, where everything that a slot and table game can possibly have is positioned on the screen, unlike in sub-menus that are making the screen clear. Then suddenly there comes a splash of green, green Brussels sprouts to pull you out of your meat glazed chewing and shock you with a twist in gameplay. 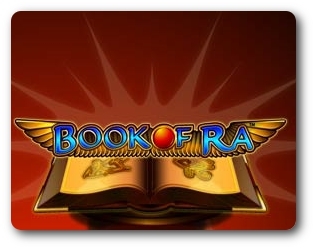 We are going to talk a bit about their most famous game, which definitely is Book of Ra Deluxe Slot. 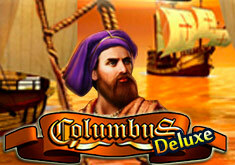 The slot game is inspired by the ancient Egyptians and their very rich history. Their creativity can immediately be seen in the slot, as all of the symbols and overall the screen is completely overflown with things that used to be pretty famous in the past and have priceless value now. The slot’s design is awesome, and you can see a fantastic picture on the top of the slot of the Giza pyramids when the sun is about to kiss the horizon let the darkness take over. The reels take a huge portion of the screen, and a trick where you can mouse over the paylines located on the side of the reels will show them on the screen, so you know what to expect from the slot. This online slot game possesses five reels and 10 paylines, which is just enough to give a lucrative prize, if you are lucky enough, that is. If you are interested in playing this game, you can immediately click on the casinos on the side of this review and start playing, just make sure you pick a casino with a welcome bonus that suits your needs. 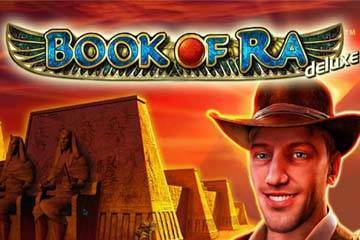 To spin the reels of this game, you need to set the denomination, which at Book of Ra Deluxe slot ranges from £0.01 all the way up to £80.00 where the maximum amount that you can win is an astonishing coin multiplier of x16,000! The game has an RTP of 95.25% and a lovely Auto Play, Bet Max and the Gamble features. There is a Free Spins bonus feature that makes every player that lands on the screen a happy person, and we hope it does the same to you. Check out Novomatic and some of their slots, table games or video slots, pick a casino that suits your needs the most and try these games full of colour and life.